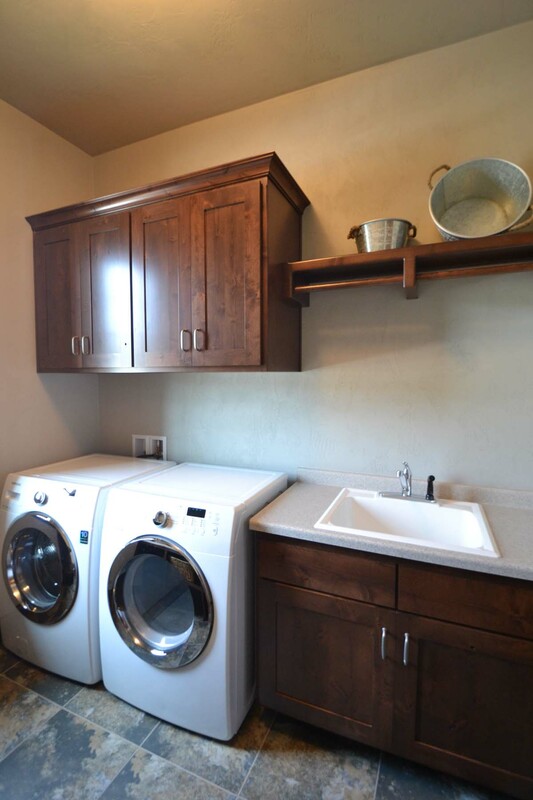 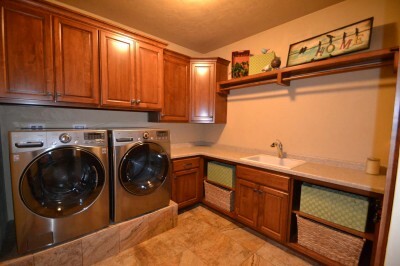 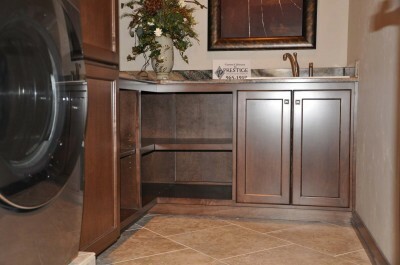 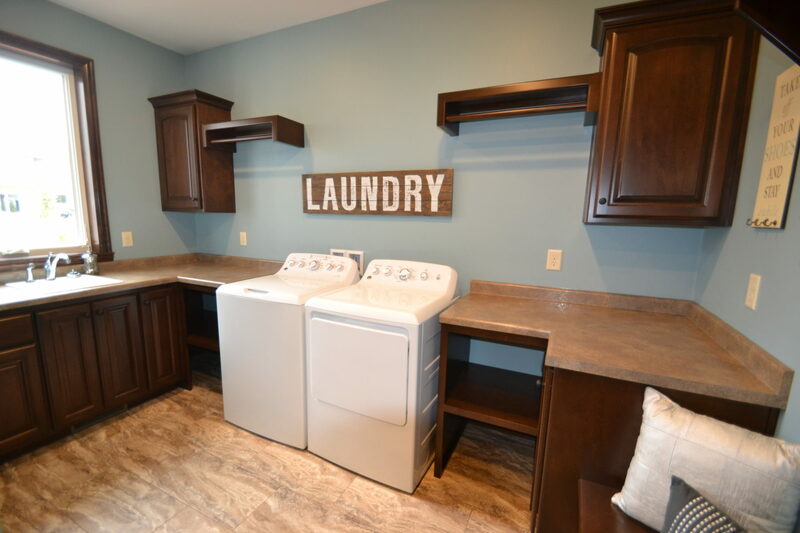 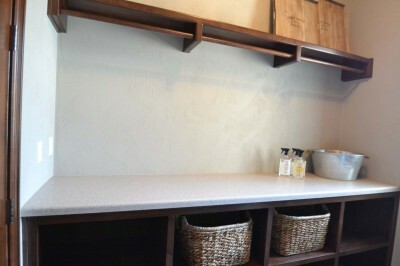 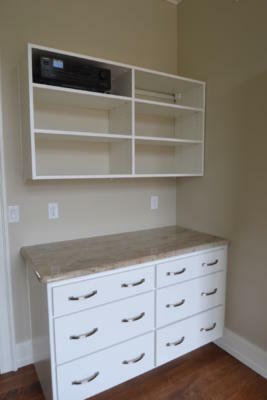 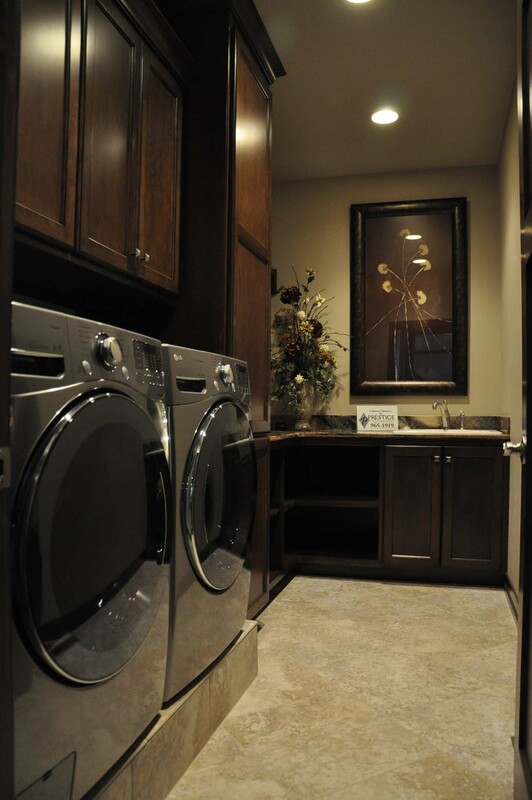 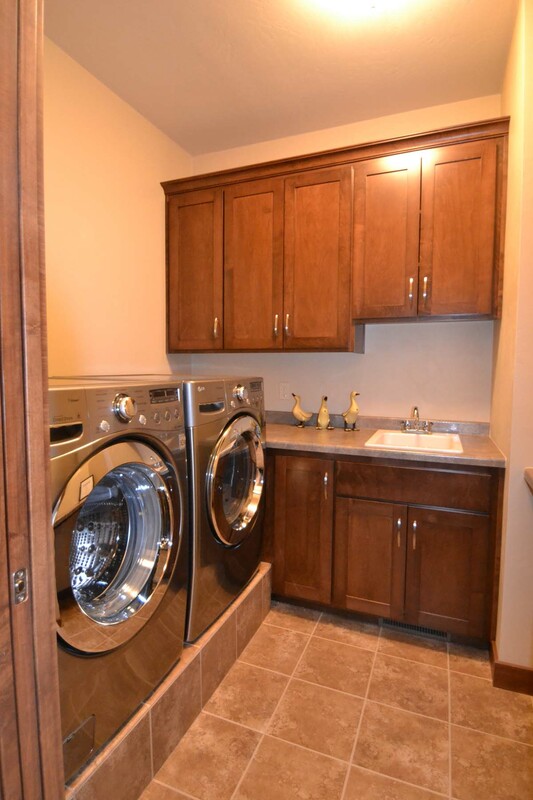 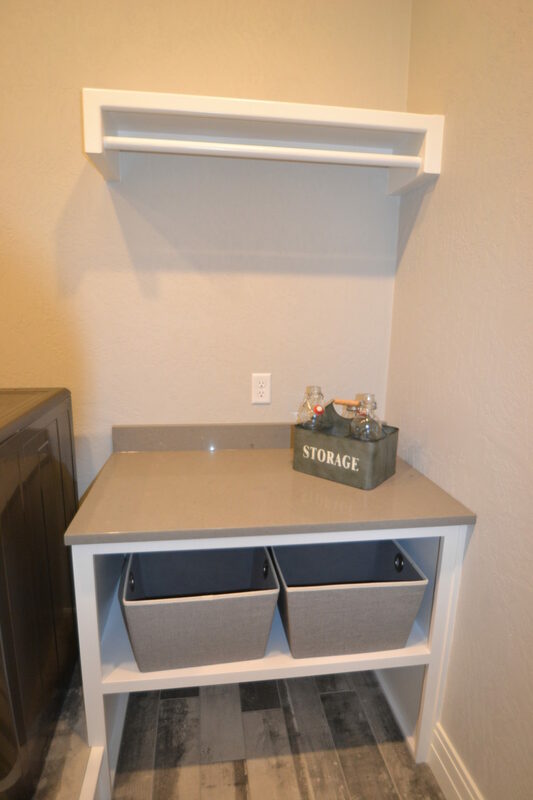 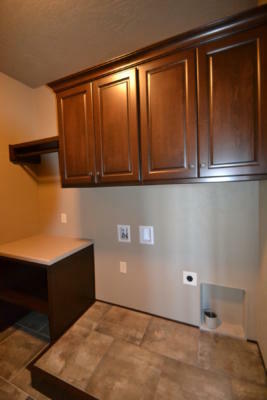 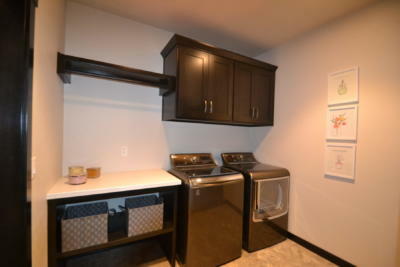 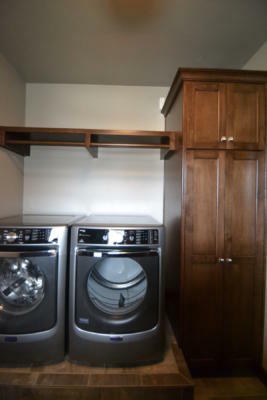 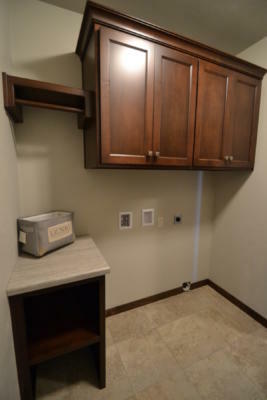 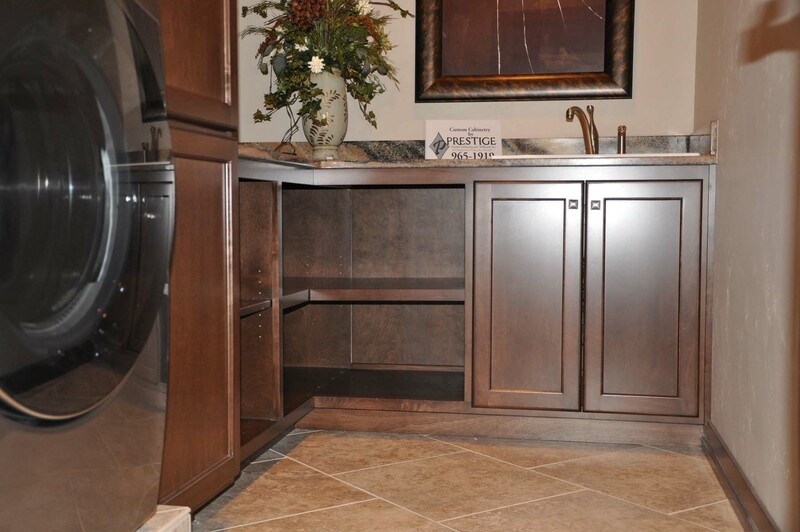 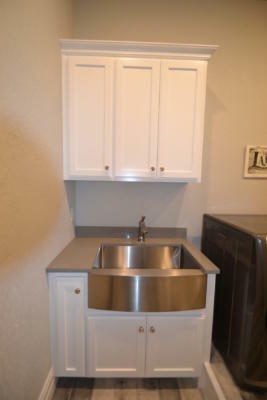 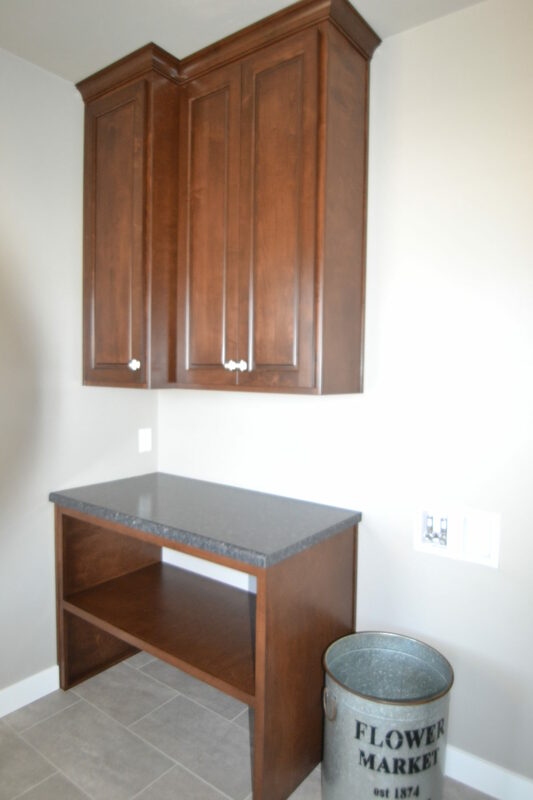 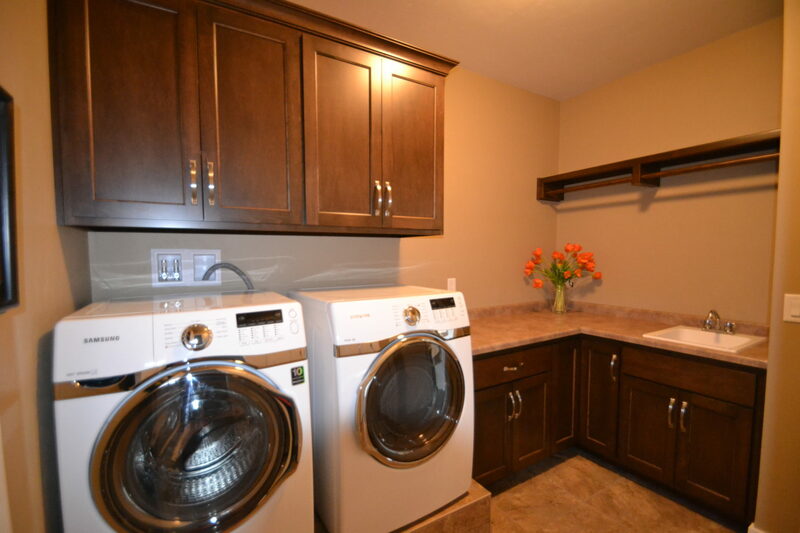 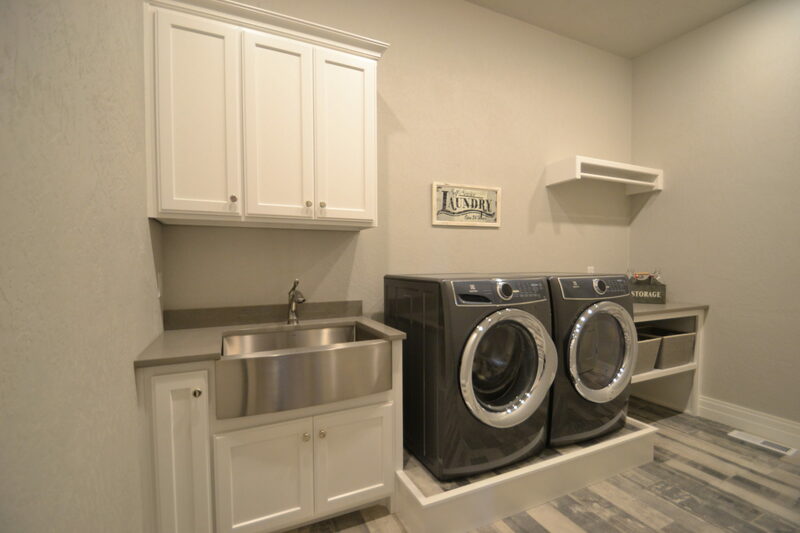 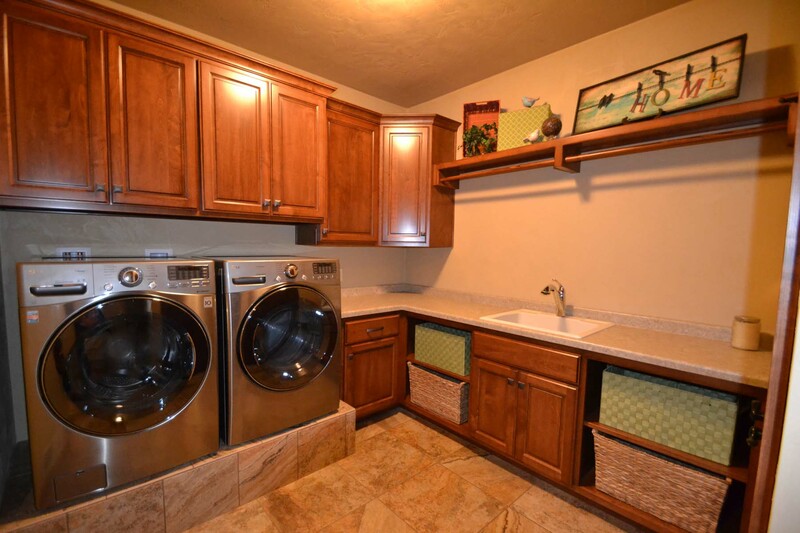 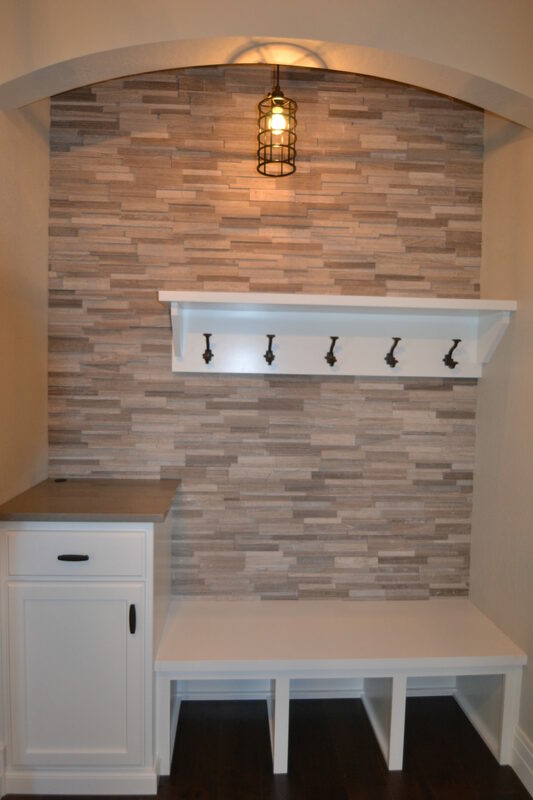 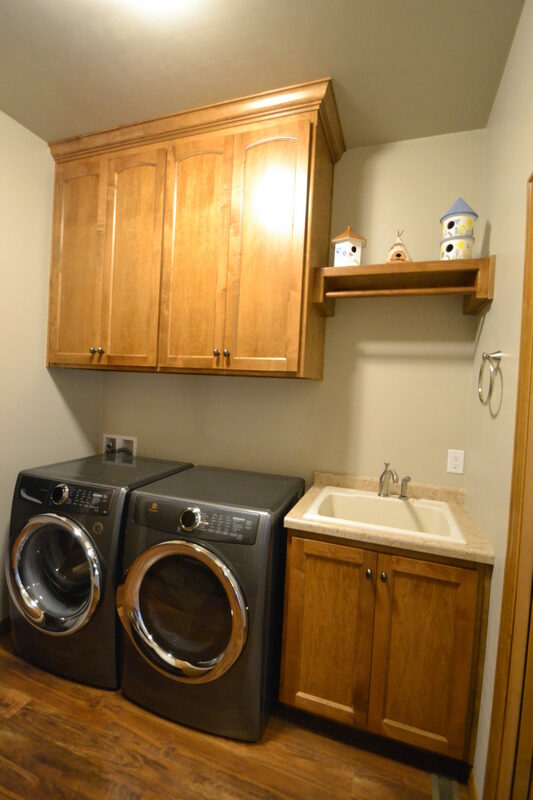 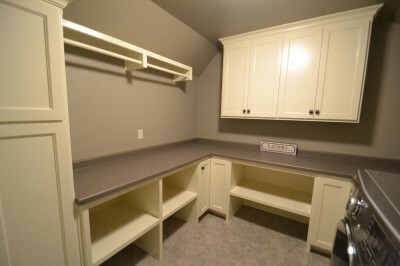 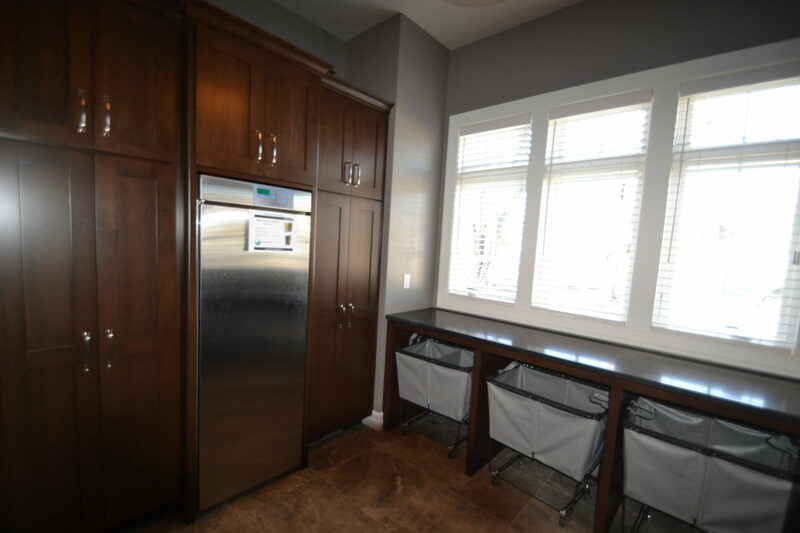 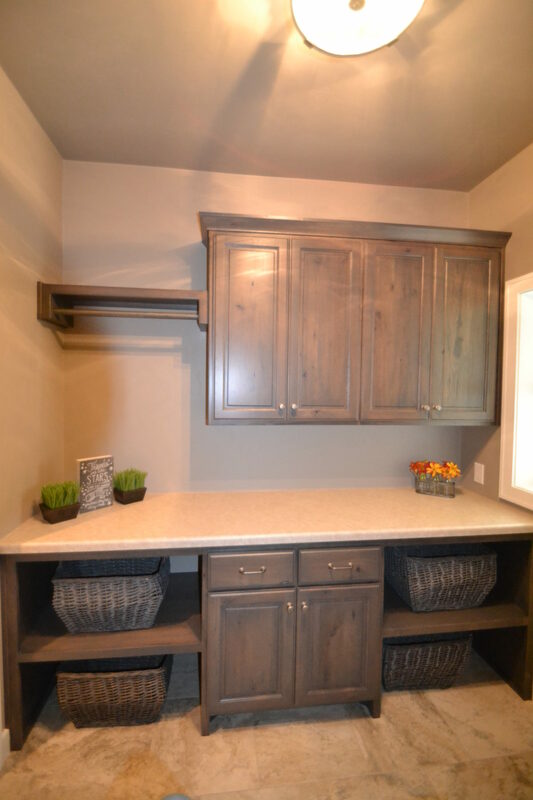 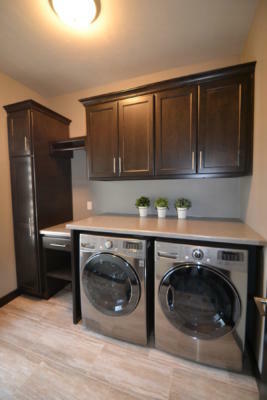 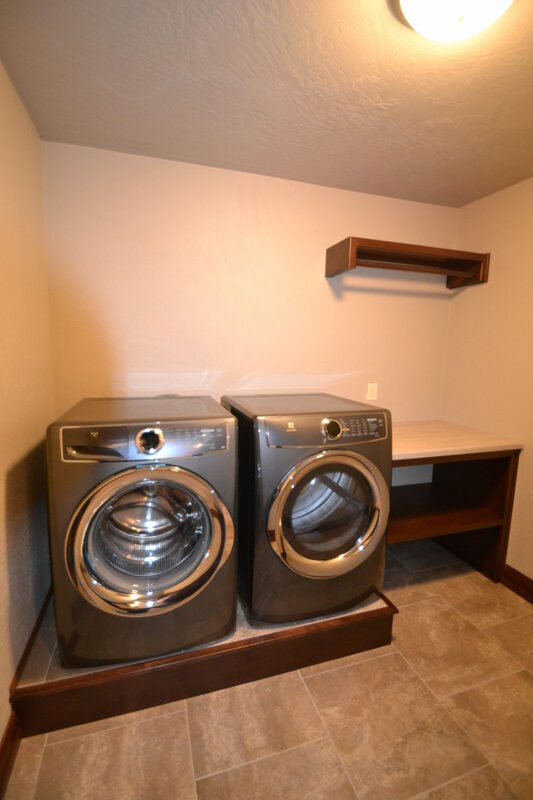 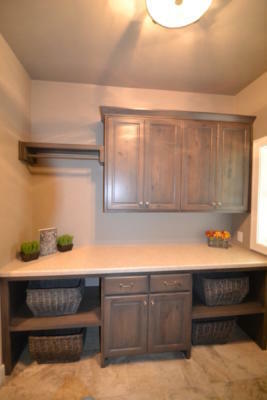 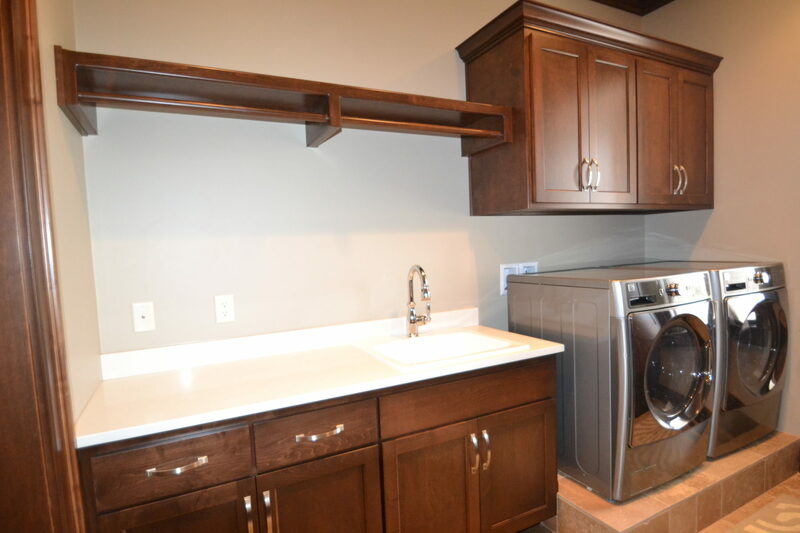 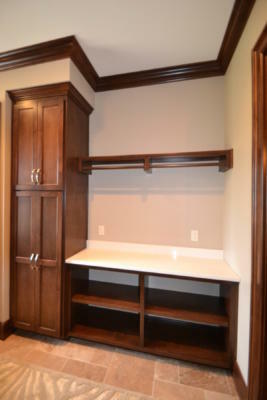 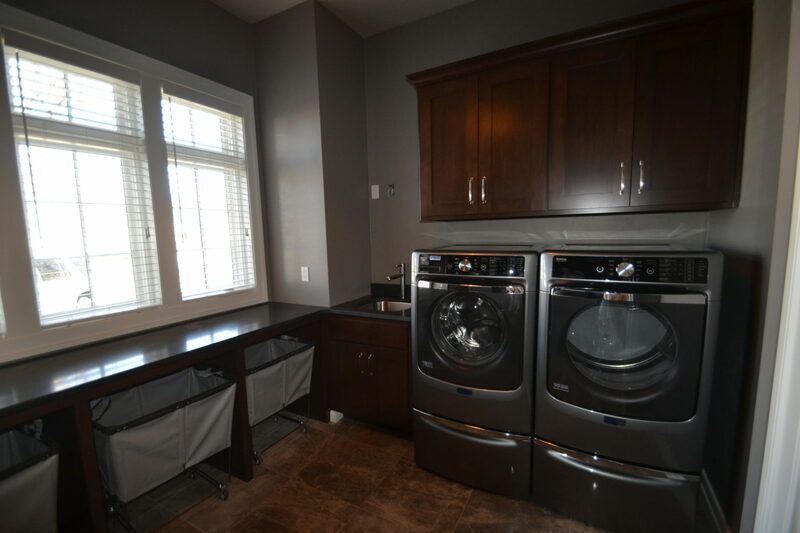 Let Prestige Custom Cabinetry make your time in the laundry room more enjoyable. 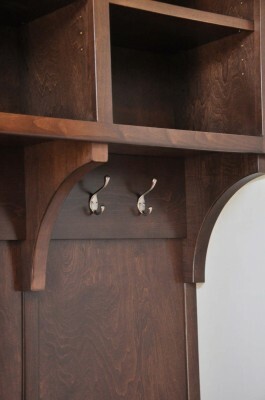 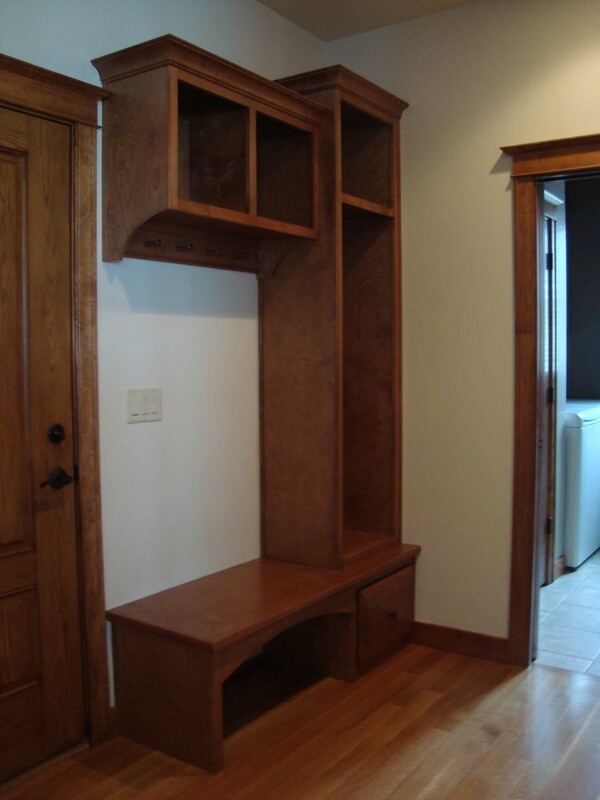 We will design a functional space while matching your style. 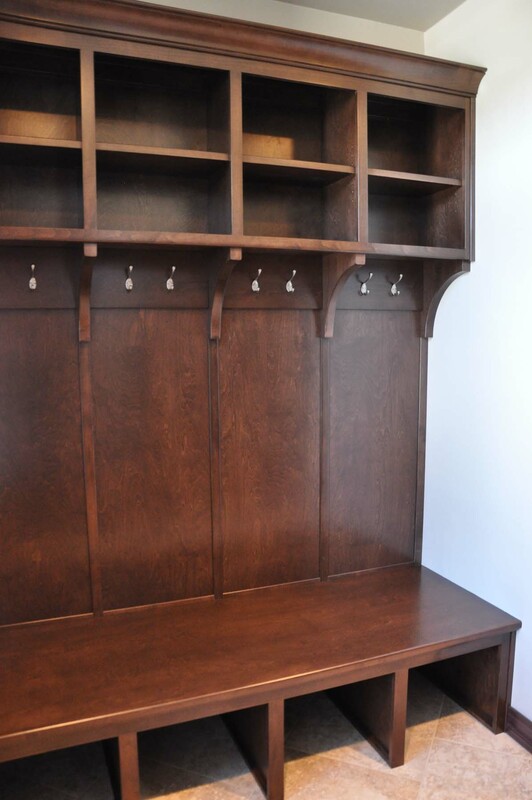 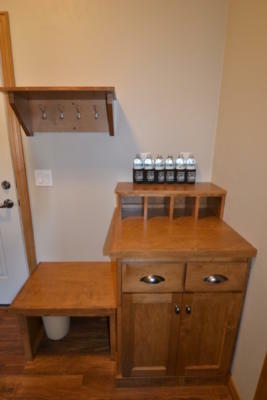 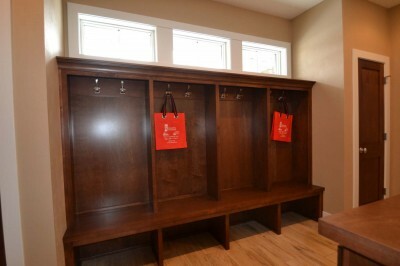 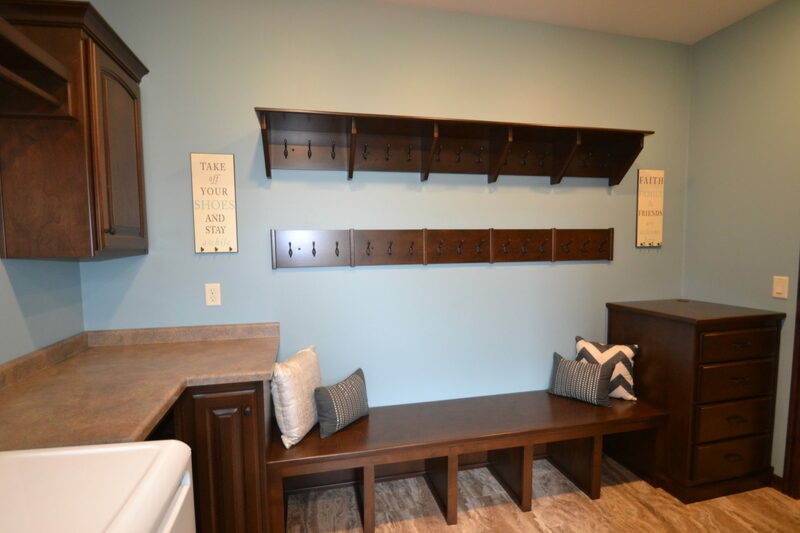 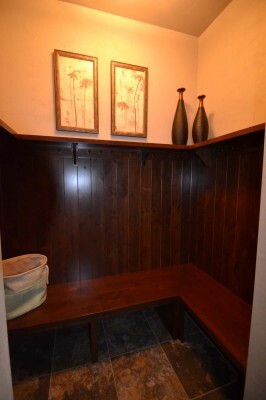 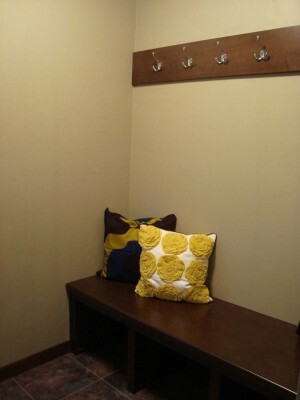 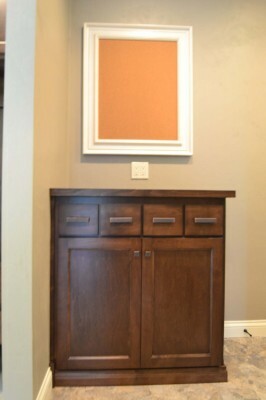 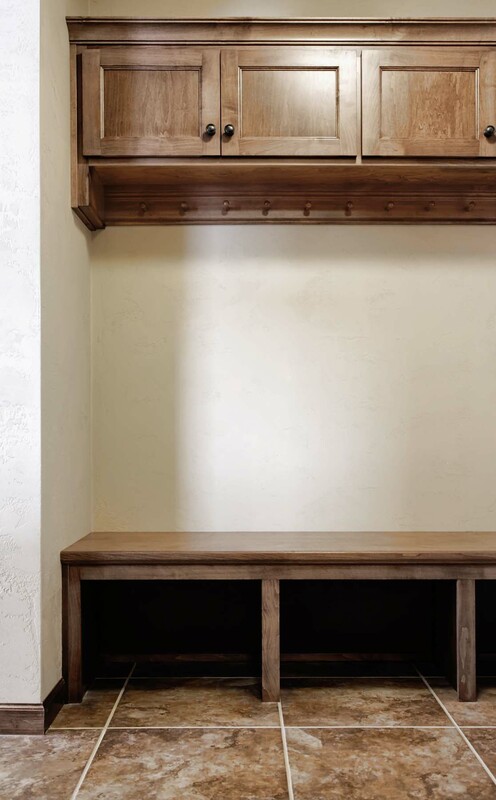 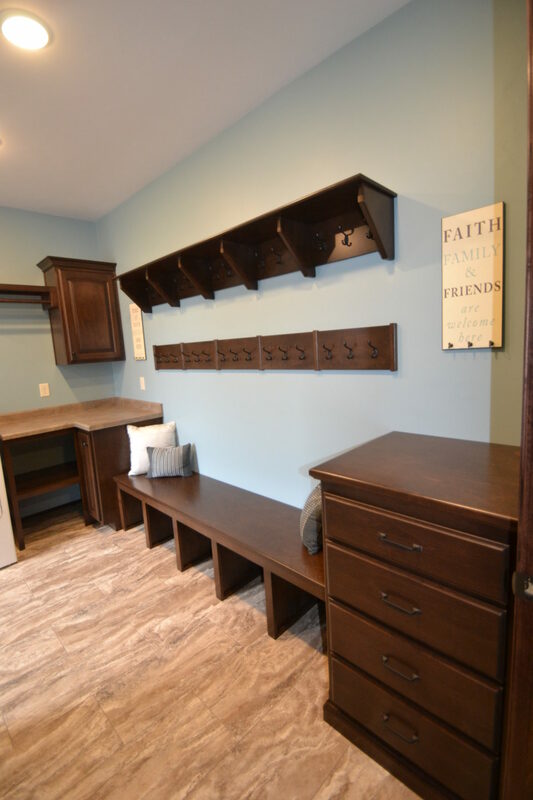 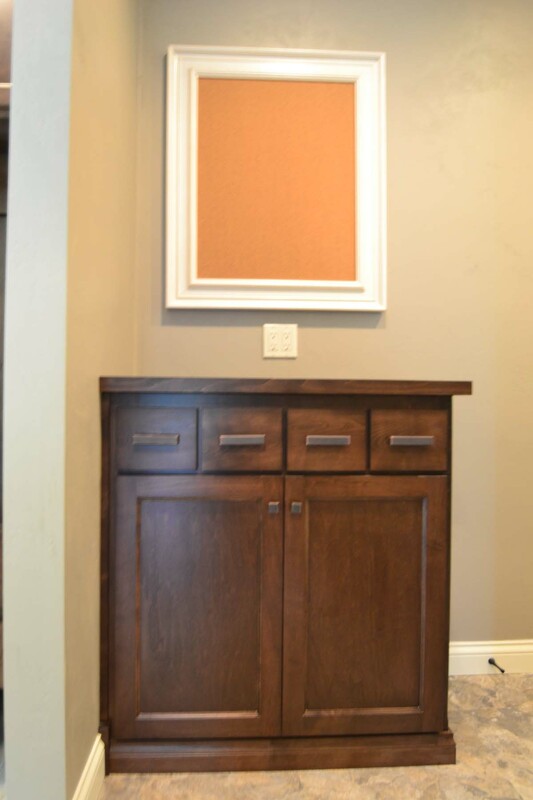 Make a great first impression with a custom entryway or mudroom. 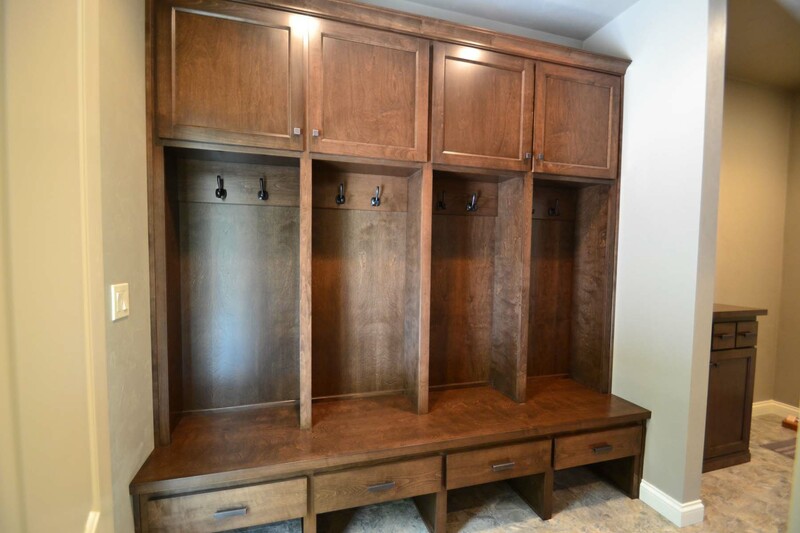 The convenience of a well place closet or a lockers or the beauty of a lovely foyer will have people excited to see the rest of your house.